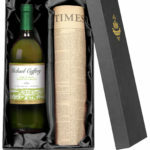 This bottle of personalised white wine is sure to turn the occasion into a special one as it’s perfectly paired with an original newspaper from your chosen date. 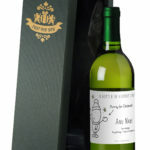 The bottle label includes a boldly printed name together with the year that’s being celebrated. 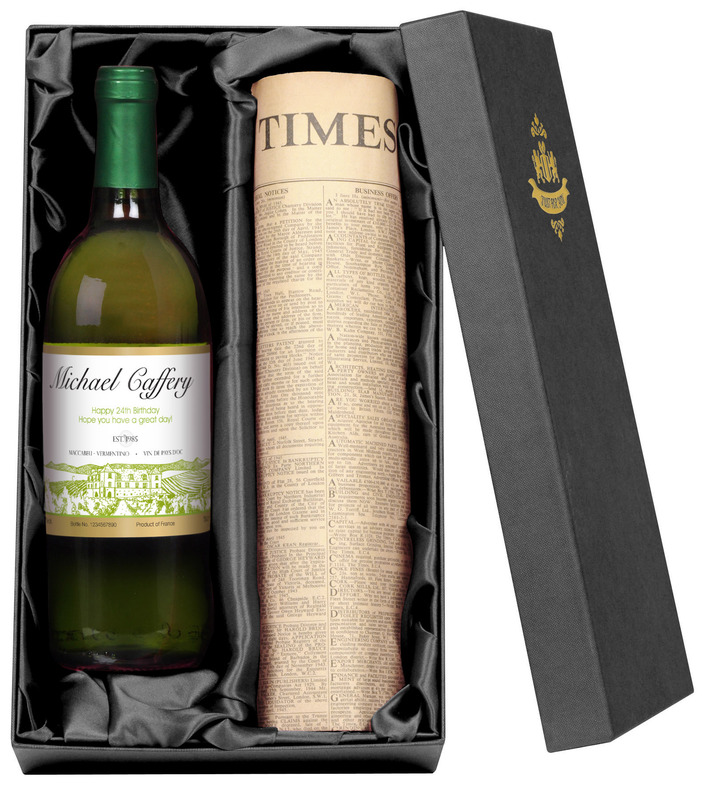 There is also your own message, making this a unique and personal gift. The wine is a choice of crisp and dry Sauvignon Blanc or French Sauvignon Blanc Semillon. With a refreshing finish, this wine is ideal as an accompaniment to a meal, or can be enjoyed on its own. Presented in a black double giftbox with silk lining.